Since 1922 Ringfeder has represented the highest global standards of safety and reliability in trailer couplings and towing eyes. 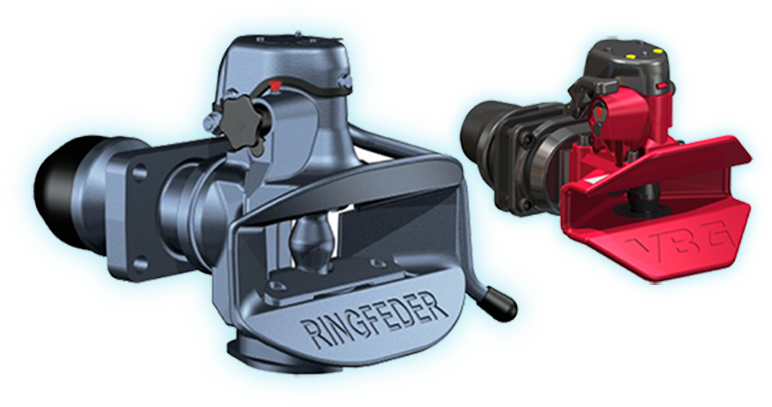 Part of the VBG Group Truck Equipment from 1997, Ringfeder continues to produce the world’s most sought after trailer coupling range. Manufacturing a wide range of trailer couplings and weldable and demountable towing eyes designed for heavy-duty applications, Ringfeder and VBG’s high quality products clearly handle the challenging Australian conditions.